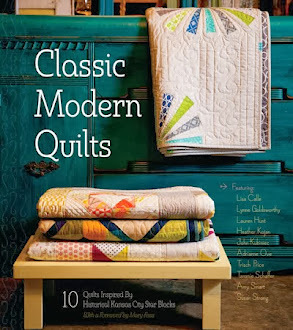 heather kojan quilts: Quiltmaker's 100 Blocks Blog Tour & Giveaway! 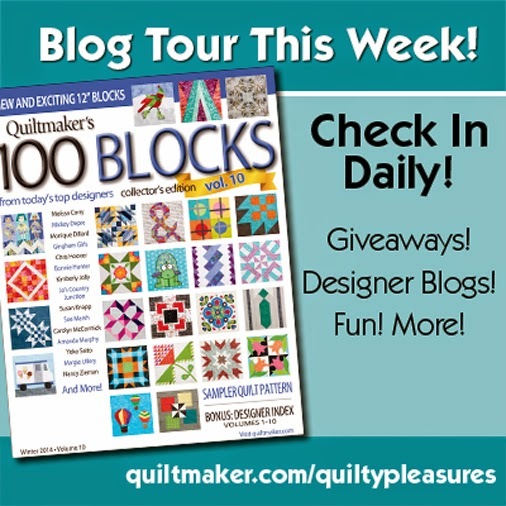 The Quiltmaker's 100 Blocks Blog Tour kicks off today! And guess what?? I have a block in it!! This is my first time submitting a block to Quiltmaker! How fun is that? This issue (Volume 10, which means there have been 1000 blocks to date!) is chock full of inspiration and patterns so you can make the blocks as well. I already have a few that are on my must make list. I'm sure you'll recognize many of the designers names. So honored to be in their company! If this is your first time here, Hi! I'm Heather. I've been quilting for over 25 years. I'm the founder of the Baltimore Modern Quilt Guild. I teach and lecture in and around Baltimore, MD/PA/DE and Virginia. 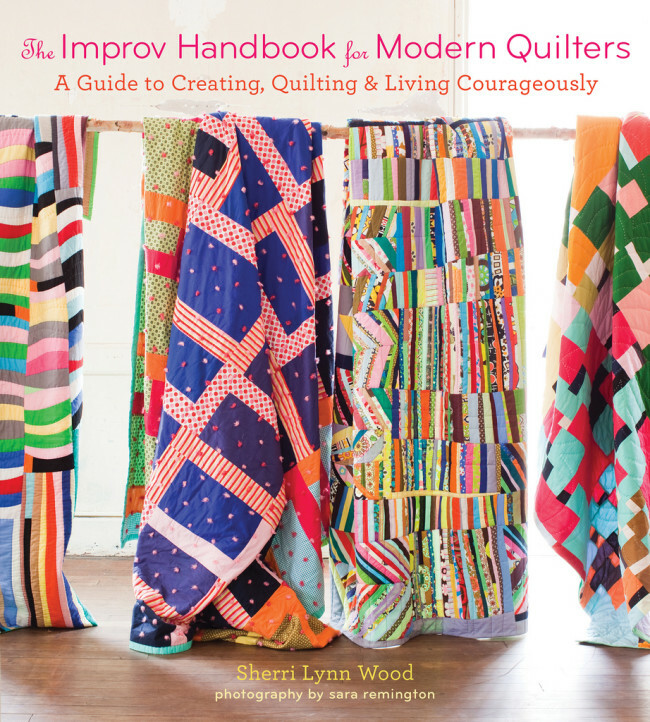 I'm also a contributing author to Classic Modern Quilts. Thanks for stopping by! So, ready to see my block? It's so artfully named "Pines and Spools." I started with an improv pieced pine tree, sat it on top of a tiny spool trunk, and topped it with a yo-yo star. Fun, right? Would you like to win your own copy of? Just leave me a comment below. Since it's right before Thanksgiving, let me know what you're grateful for this season. For an extra chance to win, follow me on instagram. 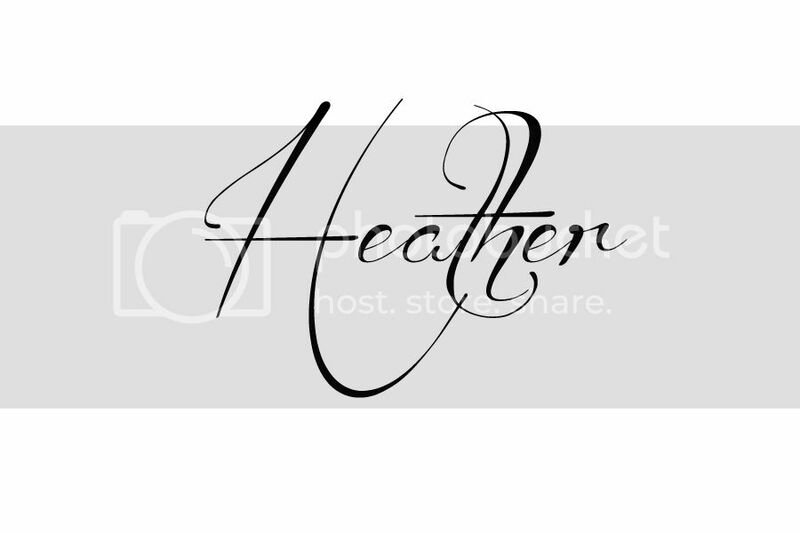 I'm @heatherkojan. Then come back and leave another comment letting me know you're a follower! Oh, and make sure I have a way to reach you, too! Thanks for visiting! Enjoy all the other stops on the blog tour! Great tree! I am thankful for the season we are entering into now. Love your tree. I am grateful for good medicine and terrific doctors. Lovely block! I am thankful for a warm house! Cute block! I'm grateful that I don't have to drive anywhere for Thanksgiving! I'm Grateful for a lovely new granddaughter. What a cute block! I am thankful for so many things. My family, good friends, and my faith. I am thankful for my husband who is also my best friend. He supports me and my quilting addiction. Hi I am thankful for family and the freedom we have to be able to go onto a site and see such wonderful quilts etc. Thanks and Happy Thanksgiving! Oh, so grateful for my beautiful grandchildren who live near me! Thankful for family and wonderful sites like yours that you share for us to get inspiration and happiness. I'm grateful that I'm not having Thanksgiving at my house this year! Congrats on having your block chosen for the magazine! I am grateful for my husband. He supports me in so many ways. Cute block!!! I like the name of it too. I am thankful for my healthy family. Very cute block indeed.I am thankful for having a wonderful family and for finding the love of my life. Thank you for being a part of this blog hop and the chance to win a copy of this awesome magazine that is filled with so many talented designers with their creative blocks to enjoy over and over again. I am grateful for my heater and my fireplace this winter. It's already snowing! Congrats on being included in this publication! Your tree block is super cute! Thanks for the opportunity to win volume 10! Your block is adorably clever! I'm grateful for my three children. I love that block! I'm grateful for wonderful quilt designers like you! I am grateful that I have family to spend time with at Thanksgiving. I am thankful this year for my new twin boys. They are five months old, and we are very excited to celebrate the holidays with them. Congrats on being published! Thanks so much for the chance to win :) I'm so grateful for my wonderful family and friends. 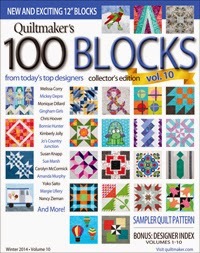 Congratulations on having your block in Quiltmaker's 100, Vol. 10! What a fun block and would make a darling runner. I'm thankful that my family is healthy. Your block is so cute! Congrats. I'm very thankful for my wonderful family and great friends! And of course I follow you on IG. I always come back at this time of year to Family! I'm so grateful for my siblings, my spouse and children, my nieces and nephews and greats...so happy to have them _all_ in my world. This season I am so grateful that we welcomed a daughter-in-law to our family on the 8th. Another family to celebrate with and teach us their traditions! Grateful for hubby and son - and a new job on the horizon with lots of new opportunities for all 3 of us! Very cute block! I love the spool trunk. I'm grateful for a warm home with room for my family and all my sewing stuff! I'm so grateful for being married to such a wonderful, talented wife! Love the Holiday season. I'm thankful for our daughter and grandchildren and that we live nearby to watch them grow up. I'm grateful for recovering after a recent car accident ! Almost back up to speed now. Grateful for our family and friends help and caring - and looking forward to the Thanksgiving holiday! Thanks for sharing with us! Now, this block is cute and I want to make it. Can't wait until I can make it. I think it is the perfect block to make as a Christmas gift for someone in my quilt guild. I am thankful for your block! I am thankful for family and friends. Thank you for sharing. Heather this little tree with the spool trunk really caught my eye, how fun! Thankful for this season of giving and sharing! I'm so grateful for a healthy family. Your block is adorable!!!! Have a super day! I like your idea of using a spool for the tree trunk. I am thankful everyday for my wonderful family. I am so grateful for my family and friends. Thanks for the giveaway op. Very cure block...congrats on being a 1st timer! I'm thankful for all my grandkids & great grandkids! What a neat little tree! Love it! Congratulations on making the issue! These are my absolute favorite magazines and I look forward to each issue. Your block is great! Absolutely love how the tree is made and the spool for the trunk is genius! Thanks for the inspiration! This year I'm grateful that I about to retire :-) Wahoo! I love your block...especially the use of the spool at the trunk of your festive tree! I'm following you on IG as well now. I'm thankful for the happy times with family and friends. Sweet, sweet block! I'm grateful, of course, for my family, though not all live near. We still keep in touch a lot--which not all families can say. I am thankful to be moving into my new house tomorrow! Great block that I will need to make soon! I am very grateful for computers and the internet! I have one child who lives in Sweden, and another who lives in Japan. I am thankful for my new grandson, born on 11-14-14. First boy of 5. I am most thankful for wonderful friends and a great way to spend my time imagining and creating... Quilting! I'm always Thankful for my family. So thankful for family and friends. Cute tree - thanks for sharing. I'm thankful for my family, especially my 3 sisters. We all quilt & though we live in 4 different states we keep connected through block exchanges, round robins & group quilts. I'm grateful most for my family. I am thankful for family above all else. My hub supports my quilty stuff and my kids are appreciative of what they receive. This last year has been kinda rough as being the mom of 6 kids I have one left at home...makes me appreciate our time together so much more. Holidays here we come! following on Instagram as Prairie Cricket.. I;m greatful for the internet and all the fabulous blogs to fuel my new passion! I am thankful for good health, and a great place to live. Love your block, it is really cute! I am Thankful that my husband and I are able to RV in the South during the winter. I had a health scare last month, so I'm very thankful for my health this year! such a cute block, thanks for sharing. Oh my goodness, so cute! I want to make some before Christmas! I'm thankful for family, friends, and even the storm brewing outside my window. Love the tree. I am thankful for friends and family. Love your block. So so fun! What a great block! And the yoyo on the top of the tree is perfect! I'm thankful for the gift of quilting in my life! I love the tree, especially the spool trunk! I am grateful for good health, my best quilting buddy's husband was just diagnosed with ALS. We never fully appreciate what we have. I am thankful for those I love being alive this Thanksgiving. I am thankful for my Lord Jesus Christ and my family. I'm grateful for a healty, beautiful family. I am thankful for another year with friends, family, and quilting. This year I am very grateful to have my mom around for another year. 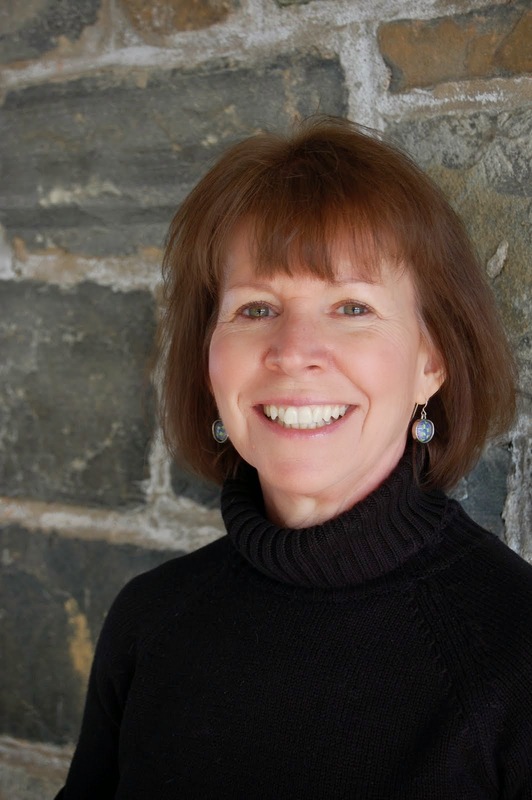 Last September she was diagnosed with Metastatic breast cancer. It was a hard blow for us to hear. Now I am grateful for every day we have with her now. She will have to have treatments for the rest of her life. So we are all very grateful to have her with us still. Love the block, it is so fun. Congrats on being chosen for the magazine. I'm grateful for the sweet lady who taught me to quilt. Congratulations on your block being selected. I'm grateful for my DH....great guy and best friend. I'm thankful for my health and that of my family. Aww, cute tree block! I am grateful for my family, friends and fabric! I am so very thankful for my family. and... Thank You for the cute little tree. I am grateful for my husband, Mr. Wonderful. I don't think he knows how much I appreciate all he does. I need to let him know! Also thankful for our families! Cute block. I'm thankful that I live in a free country. A terrific block for a holiday quilt. I am also seeing potholders and coasters with this design. Great tree. I am grateful that for my kids and grandkids. I am grateful for everything I have in my life- I can not ask for more. Congrats on getting in the 100 Blocks magazine! What a wonderful block. I'm grateful for my health and my family. Congratulations on your inclusion in the latest issue of the 100 Blocks magazine. You have arrived. The combination of blocks to make that tree was a stroke of great design. I am thankful for my family and especially for my son who survived his life-threatening injuries during the war in Iraq in 2006. God bless all my friends and thankful they are part of my life. I am thankful that God called me and made me who i am! HI,ALWAYS SO THANKFUL FOR FAMILY+FRIENDS GOOD HEALTH! Love your tree block. We are grateful for 7 grown sons, 7 wonderful daughter-in-laws and 20 wonderful grandchildren. Congratulations on having a block in one of my favorite magazines. I am grateful for my first grandson. The yogo on top of tree is great. I'm grateful for my family. I am so very grateful for a home filled with warmth and love (and a sewing machine to keep me busy)! I think it's going to be a long, cold winter! I am so very grateful that God saw fit to bless me with a wonderful husband who is step dad to my 2 sons and grandpa to 4 grandkids...all of which I'm so grateful to call mine. I am so grateful for my family. I am certainly blessed. Heather, I like the tree and the way you incorporated the spool as the base. Always a use for little yo-yo's. I'm grateful that my children live near and I can enjoy them and the grandchildren. The tree is too too cute!!!! So grateful and thankful for such a wonderful husband! He has been so sweet and loving during my recovery from knee surgery. Congrats on being in the book! i am grateful for my families good health! thank you! Congrats on being in the 100! A total honor. I'm grateful that we have so much. Even when money runs low, a quick look around reminds me we are bountiful. I am very grateful that my DH is helping me turn our bonus room into a quilting studio! I am so lucky! I'm grateful for a nice warm house on these cold days and nights! Great idea to use a spool for the trunk. Love it. We already had Thanksgiving in Canada but every day I am thankful for being able to get out of bed and be a mother to my boys. Thanks for the chance. I am grateful for my family, friends, and excellent health. So thankful for family! It's been a tough year for us! Love them all! I'm grateful for a grandson on the way! He's due the Sunday after Thanksgiving, so depending on when he decides to arrive, we may have to postpone the turkey dinner! I am thankful I will be with family on Thanksgiving. Your block is delightful, especially the spool tree holder. Cute block! So sweet that you got the bird and star positioned the way you did! I am thankful for an awesome husband and the years we've had together. I'm thankful that my 21-year-old kitty is still with me, still energetic despite a few health issues, and still alert and interested in everything around him. I'm thankful that almost everyone in our family is healthy and that my brother-in-law, who is being treated for leulemia, is progressing well. Love your tree and especially the trunk spool. I am so thankful that healing and restoration are coming to my family after 17 years of prayer. Congratulations and thank you for the giveaway. I am thankful for my family and friends. Love your tree, it is sew cute! I am grateful for my family, especially my new grand daughter, she is such a cutie! I'm thankful for my family and friends and that I can pursue my creative hobbies. I am grateful for my sweet husband, who will wake at the crack of dawn to get me to work on time. I am thankful for my family and that I can create great gifts for them. Congratulations on your first block being published! And it's a great one too! Love it! I've got the yo yo ready to go! I am thankful for a husband who understands my need to sew and gives me the space and time to cultivate my art. congrats on your winning pine and spools block! am so thankful I can still putter around in my quilt room! I'm thankful for my family - that my children live not too far away. I am thankful for my family, especially my new grandson. I'm thankful for my family and our good health. 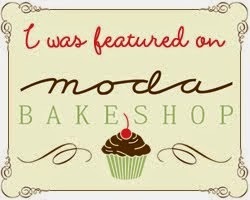 I am also thankful for technology that allows these awesome blog hops!! Wonderful block and congratulations on getting your block in the new issue. I am grateful for all of the online friends I have made, through the years. Thank you for the giveaway. I am thankful for all the things in my life that I take for granted. Thankful for my cat! Almost lost her 2 weeks ago...love and prayers got her back. Thanks for giveaway, and I am thankful to have family close by. I am thankful for all my family & friends, and a warm house cause it is freezing outside! Love the block. I am thankful for my loving husband and family. As always I grateful for the time I get to spend with my family at Thanksgiving. I am grateful for the many blessings given to my family this past year. Love the Tree! Combines the season with sewing. Fun! Cute little tree. I am grateful for good health and for the many wonderful on-line quilting blogs. well made tree. I am thankful for the last 8 years that I wouldn't have without dialysis. Adorable tree!! I am grateful for my family, from my dad who is 93 to my granddaughter who is 1! The block is really cute. I'm grateful for all the blessings God has given me this year, especially the sweet ladies that are teaching me to quilt! I am thankful for our lovely, thoughtful veterinary practice, who takes tender care of our dogs, cats, chickens, and of us too on days when they have to give us sad news. Kindness like theirs is a precious gift during dark times. Today was a bad day, but there is still something to be thankful for. I already follow you on Instagram. My name there is wordygirl11. I am thankful that I can pursue my love of quilting because I have the time and a very supportive husband. I hear people complaining about their husbands and I silently thank God that my husband is practically perfect. He truly is my best friend! Awesome idea for a darling tree! I'm grateful for my family and my faith that God will take care of me. Your tree is adorable! My block that got accepted was a tree too!! I am grateful that this year is coming to an end! It has not been a very good year for me so happy to see it on the way out! This is the first time I have been on a Blog Tour. I had no idea that they would be so different. Finding where to write the comment on each one is quite a challenge. I really enjoy the Modern Quilt movement but I don't like the name. In fifty years time, will it still be the Modern movement? Will they refer to quilts of fifty years ago, as "Modern" quilts? I have recently tried a small mug rug using the paper piecing method. It was great fun to try the new technique. Your tree looks really lovely. I am thankful for the time that I have to spend quilting. Love your tree! I am thankful that my father-in-law seems to be recovering nicely from his fall and is keeping up everyone's spirits. I'm grateful for the help I'm getting from all the professionals with my daughter's mental health problems. I had no idea what to do to help her. Happy Holidays. thanks for the chance to win. so many blessings this year but always for family....and i love this block. ideal for me, a scrappy quilter! and congrats on your inaugural block! I am thankful for family. Have a wonderful Thanksgiving. I am grateful for time to quilt! Sorry, not on Instagram. Too much time on social media already! Need that time to quilt! Love! this block. A few of these would make a cute table runner or mantel hanging. I am thankful that my elderly mother can share the Holidays with us. Congratulations on having your block published! I am thankful for family and friends. After having both of my daughters get married in the last 11 months, I am grateful that God provided them with Christian husbands. I am blessed! I love the dove in the tree. I am grateful I got a new job!! Beautiful block! I am thankful for my family and the times that I am able to spend with them. 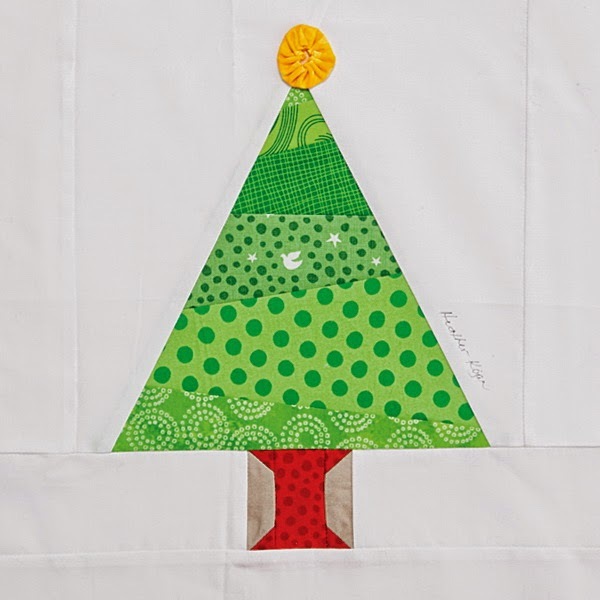 I like the tree a lot, have a thing for Xmas trees in quilts that look like this one. One of the things I am grateful for this season is people like you who are generous in sharing their ideas with us. I'm grateful that I'm a ten year breast cancer survivor and I had another lumpectomy in October and am cancer free. It was a mass that was pressing on a nerve. Congrats on your publish. I love the use of the spool and the yoyo - a couple of sewing staples. I hope I win a magazine. I'm so grateful for my baby. He is #3 and our last baby, all boys. Our family felt incomplete to me, but it was a hard fight at first to try again. I get so sick and preeclampsia every pregnancy, so my husband was so worried. Baby got here safe and sound, and is now 10 months old and a little delight. I love him so much and can't wait to see his first Christmas, and finish his quilt. What a great block. Thanks for the chance. I'm grateful that Canadian thanksgiving is over and I don't have to have ANOTHER big turkey dinner. :) Love your fun block. I'm grateful to live in this wonderful country. Love your block! I am thankful that God reigns supreme! No matter what may come! We don't celebrate Thanksgiving here, but I am always grateful for the life I lead in a peaceful country, and I hope it never changes. I'm grateful for a warm hug on a cold day! I am thankful for my health - I have so many family & friends with troubles right now. Happy Thanksgiving - your block is great. Cute block! I'm thankful for my family and friends. Sweet tree. I am grateful I do not have to cook this year! A daughter is cooking.